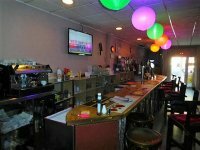 Trespasso for sale on this fantastic Bar/Restaurant in the heart of Dolores. 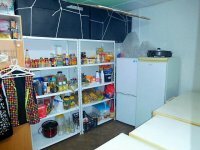 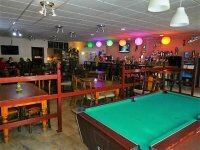 The Bar will include the good will, all the furniture and the kitchen equipment. 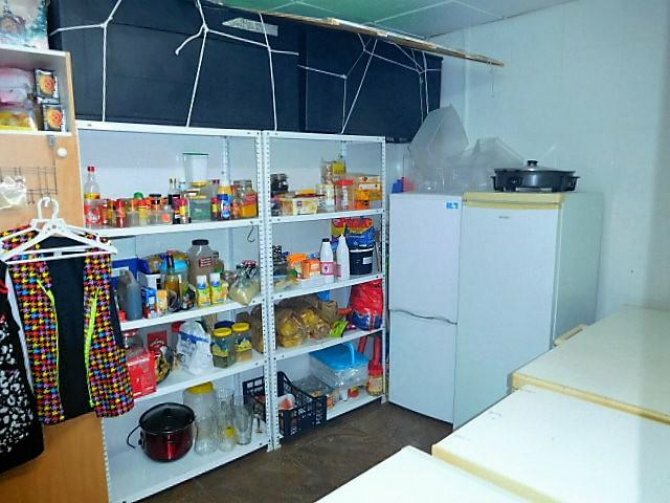 Stock at value. 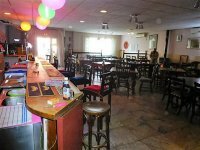 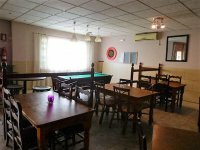 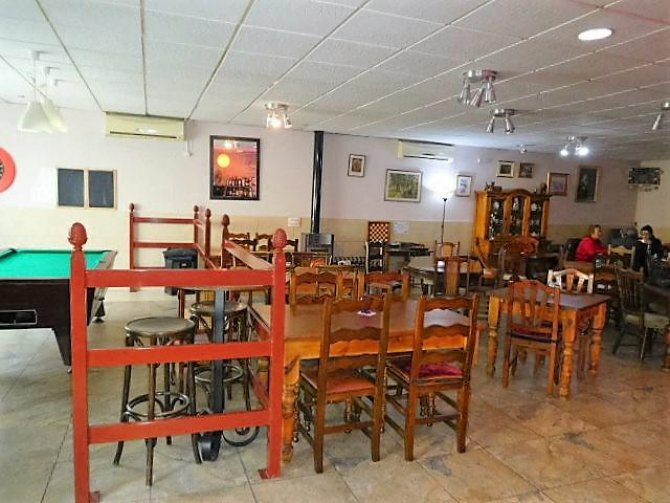 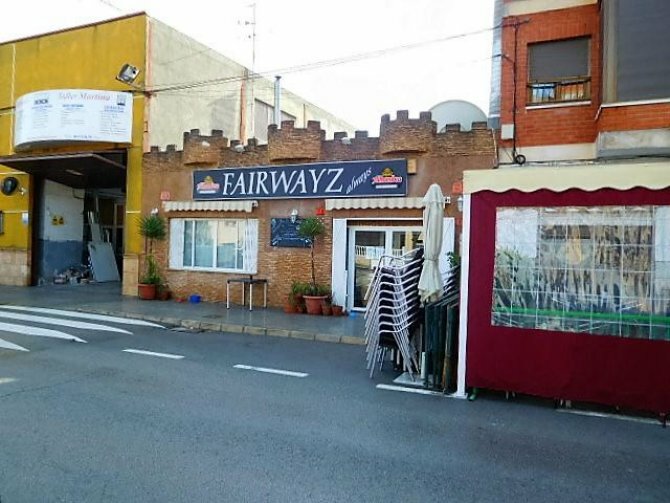 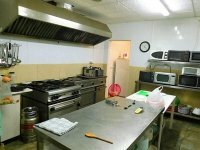 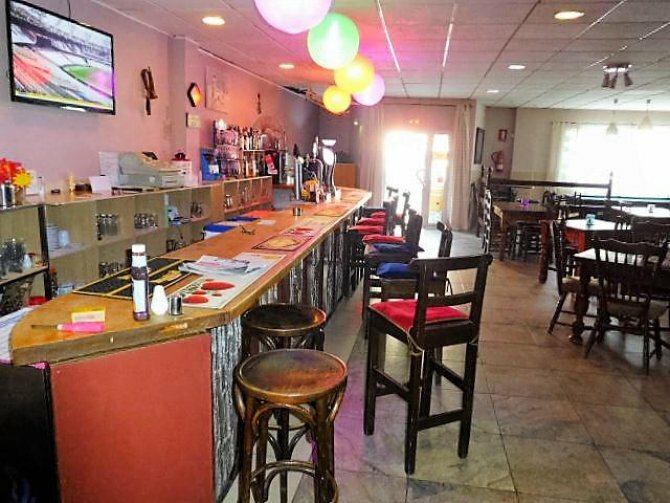 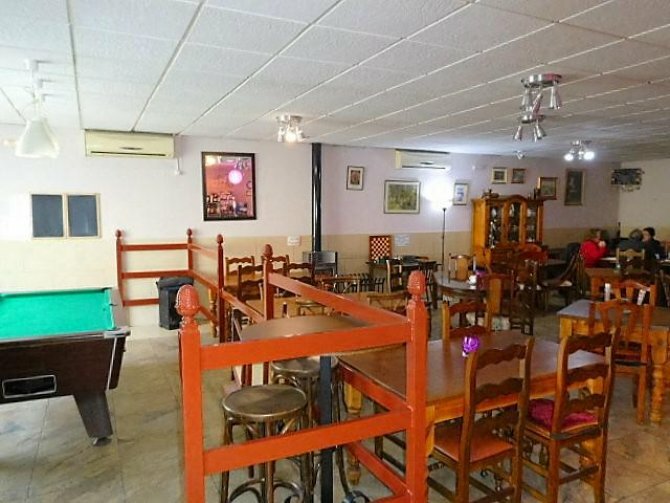 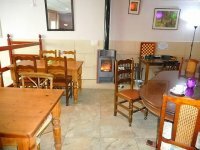 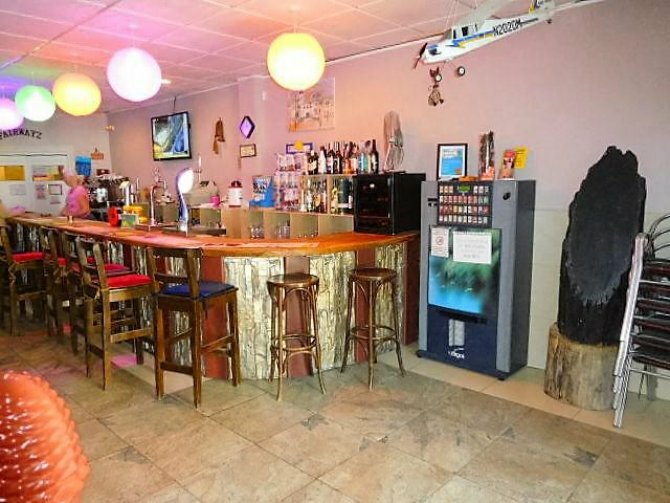 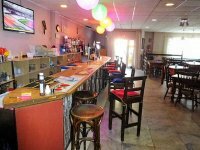 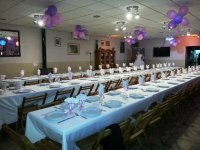 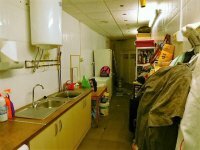 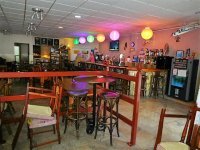 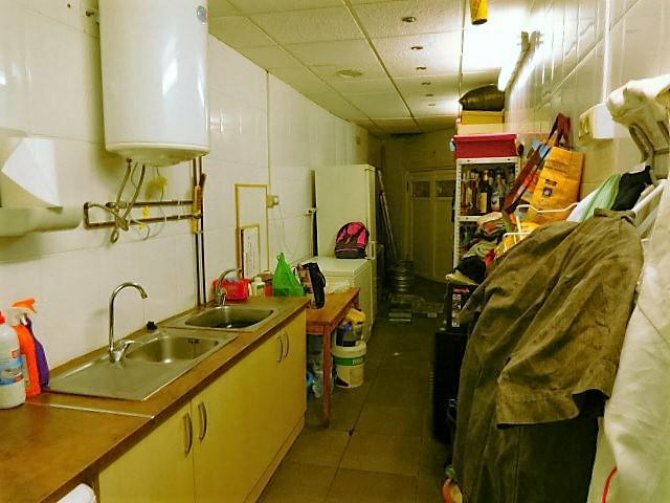 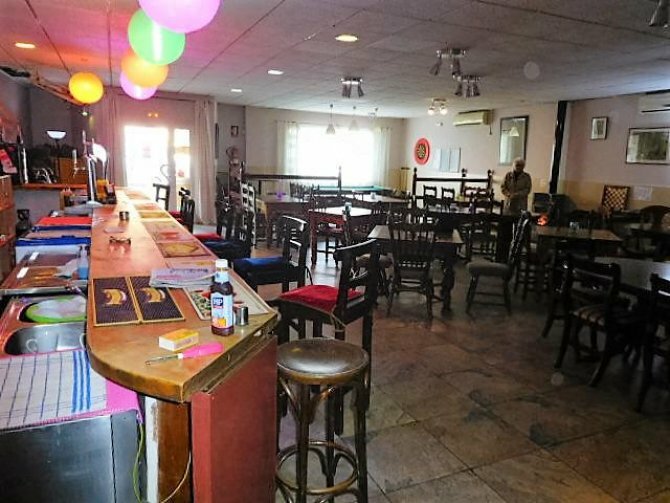 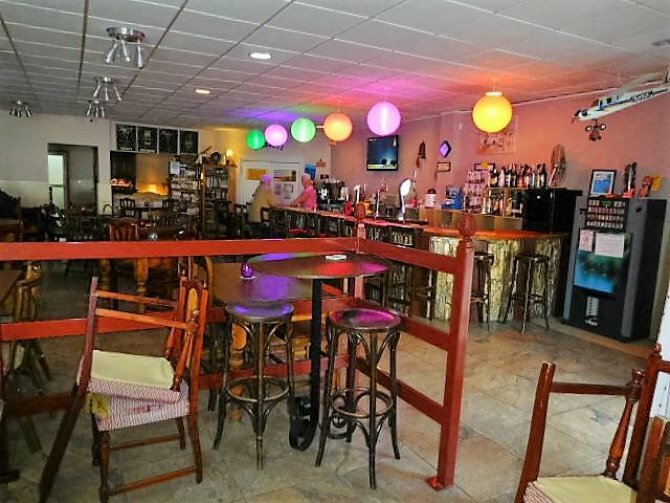 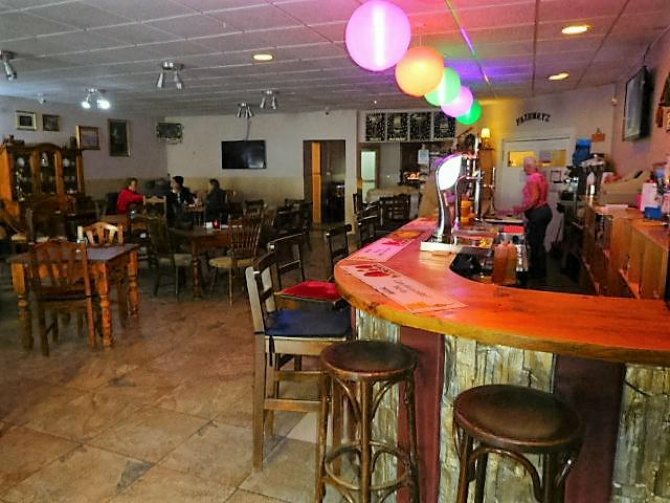 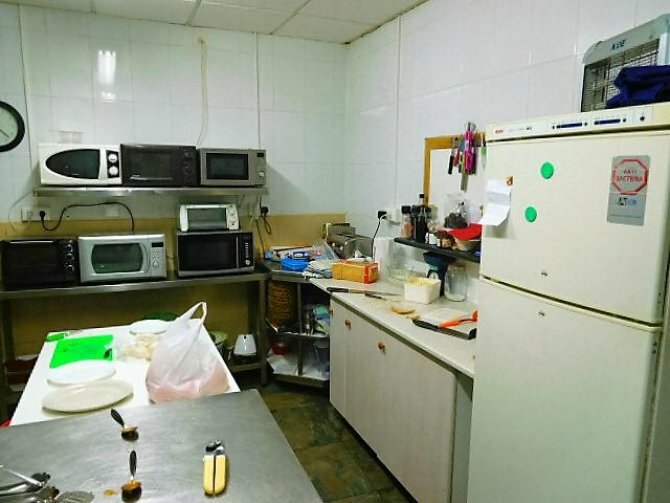 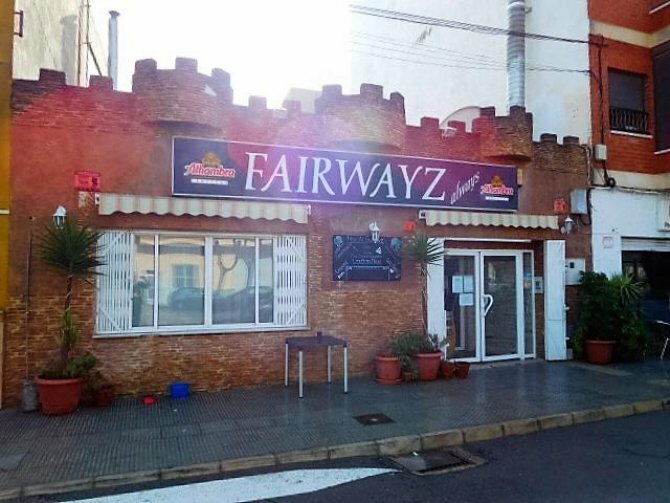 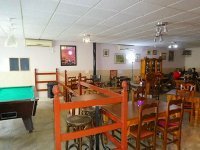 This bar is still trading, and would be taken over as a working bar.It is an impressive 200m2, and the rent is a reasonable 1,000€ per month. 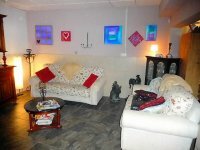 To arrange a viewing, please contact us direct, and we will show you the whole property, and inform you about the business. 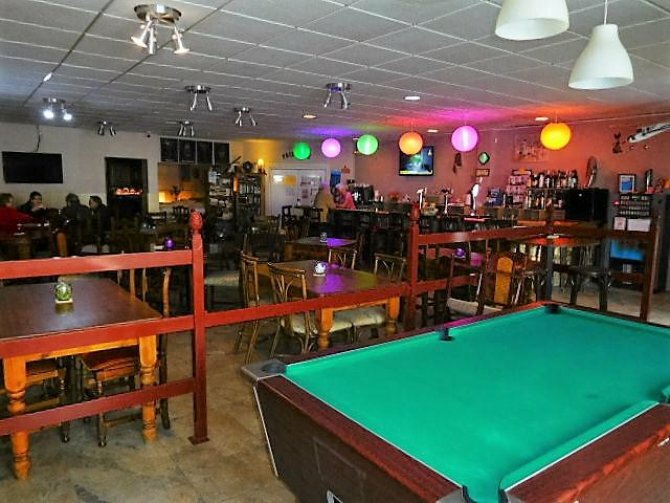 Interested in this Local, Bar?